Europe's No. 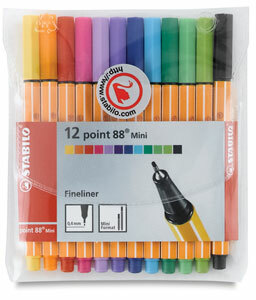 1 fineliner pen, available in a miniature size. 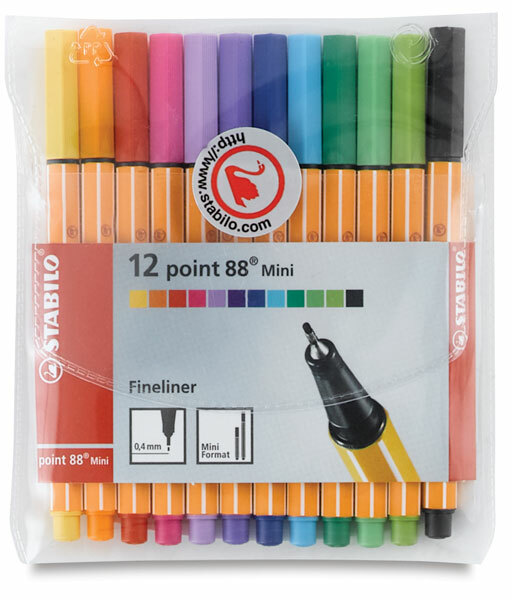 These brightly colored pens are ideal for a variety of uses, including drawing, sketching, and writing. Sets come packaged in clear, plastic wallets for easy storage and portability.